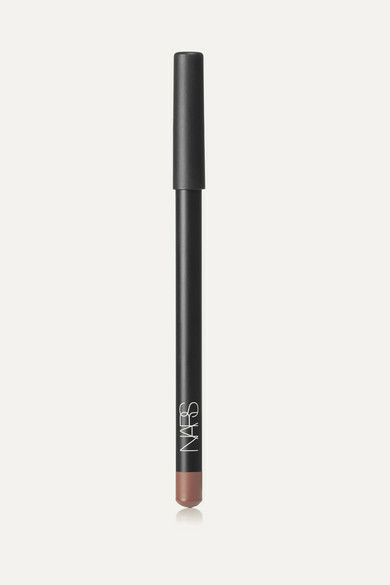 NARS' 'Precision Lip Liner' offers highly pigmented color that glides on seamlessly to create shape and definition – ensure the pencil is kept sharp for the most precise application. 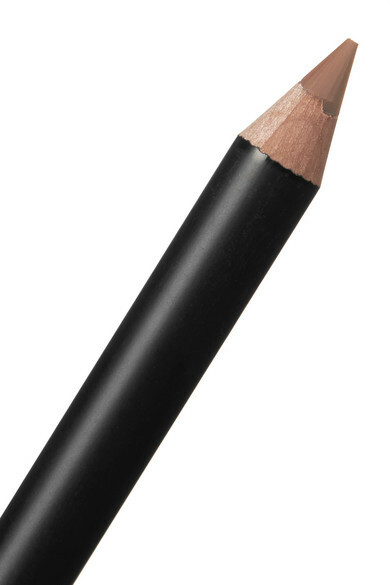 Start by lining at the cupid's bow and move along the natural contours of your lips towards the outer corners. 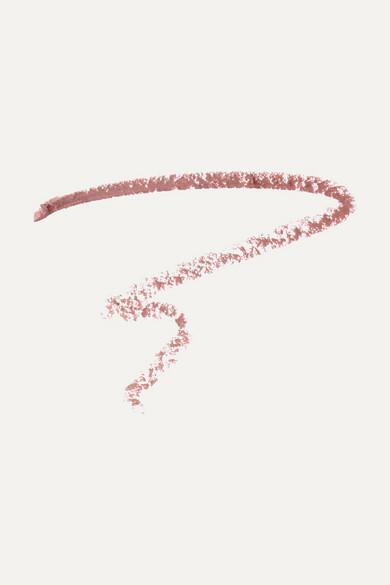 This soft tanned rose 'Halong Bay' shade will complement the label's 'Powermatte Lip Pigment' in 'Get It On' perfectly.